"We have recently identified an Xbox Live profile data error that results in Error Code '801540B7' for a small number of Xbox Live members", an Xbox representative told Joystiq. 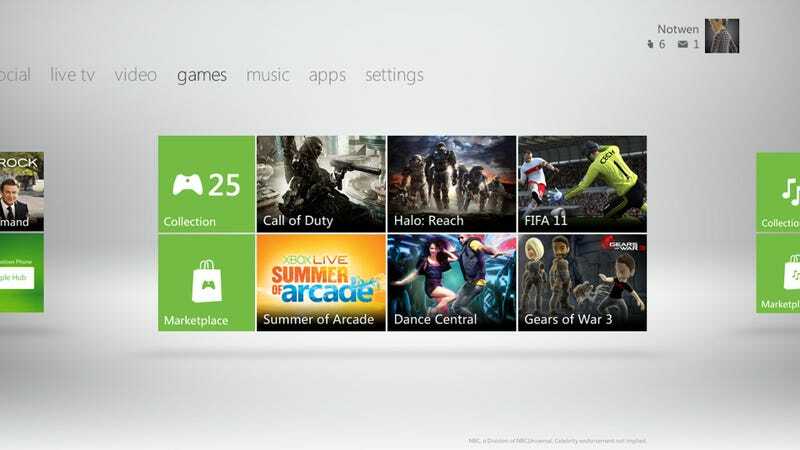 "The error instructs users to attempt to re-download their Xbox Live profile and directs them to customer service support for further assistance. We apologize for the inconvenience this has caused to our loyal Xbox Live members and are working to resolve the issue as soon as possible."